Mawile is a Tier 2 Raid Boss in Pokémon GO, with Boss CP of 9403 and Max Capture CP of 934 (Level 20, perfect IV score) or 1167 if boosted by weather. Best Mawile Raid counters include almost every fire type Pokémon you can get your hands on. A Raid Mawile has the added bonus of there being a possibility of it being Shiny. 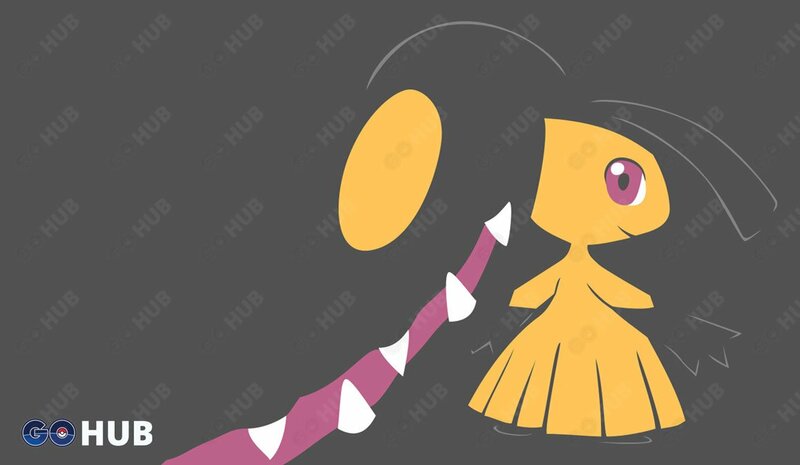 Mawile is easily soloable and it is only required to have one or two strong attackers in order to take it down. Mawile is a steel and fairy type, with only two weakness: fire and ground. If you’ve read the table above, we guess you already got a fairly solid understanding how to counter a Mawile. Fire, fire and more fire. The curious thing about Mawile is that it’s so easily countered that you can use your worst fire types and still come out on top with minimal loses. However, we suggest to rather stick to one solid Attacker and burn through Mawile’s health pool in a breeze. Remember that a Raid Mawile can be shiny, so you potentially don’t want to skip these raids, although they are a waste of Raid Passes if you want a usable Pokemon out of a raid. As we already explained above, any Pokemon that has access to fire type attacks is a good Mawile counter. With that in mind, any Fire type will be a good option, provided it is not super low level or doesn’t have fire type moves.